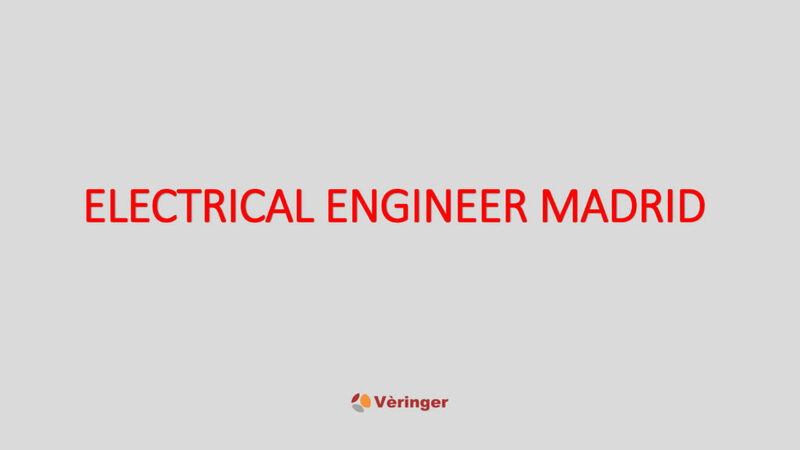 Accurate international company in Madrid Electrical Engineer to be in charge of all engineering activities in electrical discipline for specific projects in accordance with contractual requirements (design, budgeted hours, schedule etc.) and by coordinating with other departments and external agencies. 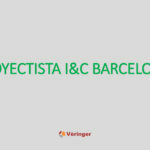 Minimum 1 year of experience in projects developed under spanish normative and legislation during 20107-2018.